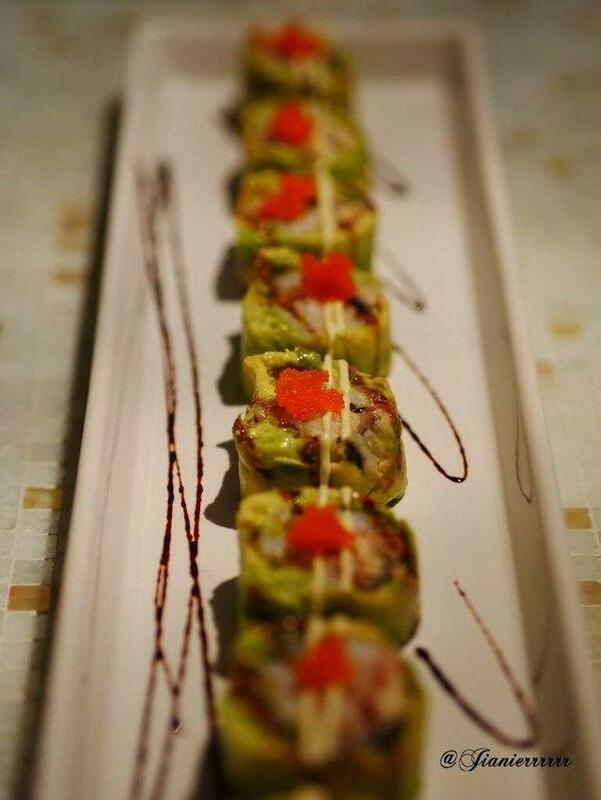 Japanese cuisine under the direction of the talented chef is wonderful at this place. 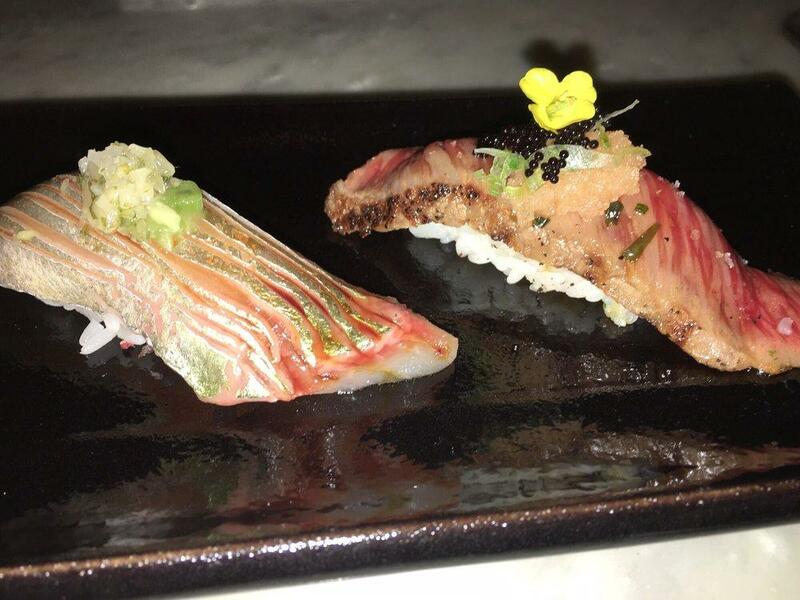 Many guests come to enjoy perfectly cooked salmon nigiri, king crab and seared tuna. 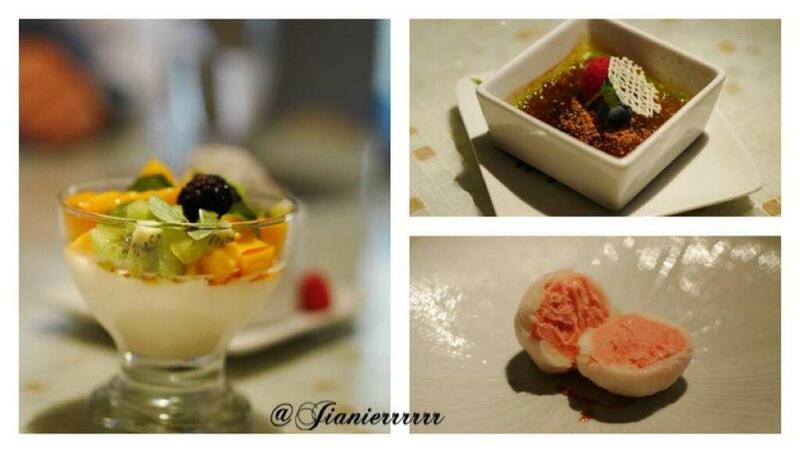 Here you will be offered good green tea ice cream, crème brûlée and creamy cakes. The wine list is extensive, it can satisfy the needs of all visitors. Taste delicious matcha, iced green tea or chocolate frappe, it's a must when visiting this restaurant. The cheerful staff works hard, stays positive and makes this place great. Fabulous service is a strong point that plays a great role for the success of Kai Zan. You will certainly appreciate the spectacular ambiance and divine decor. This place scooped the Bib Gourmand award for good meals at reasonable prices. If you are looking to drop a ton of cash for good sushi and leave the place hungry, this is the place. They also do not even have brown sugar for the tea. Reservations: recommended One of my favorites in Chicago. Wonderful booths if you're with a party of 4 or more. Never been disappointed with anything on the menu or service. Advise checking out this place at least once if you've never been. Do yourself a favor and order the chef's menu. You won't regret it! 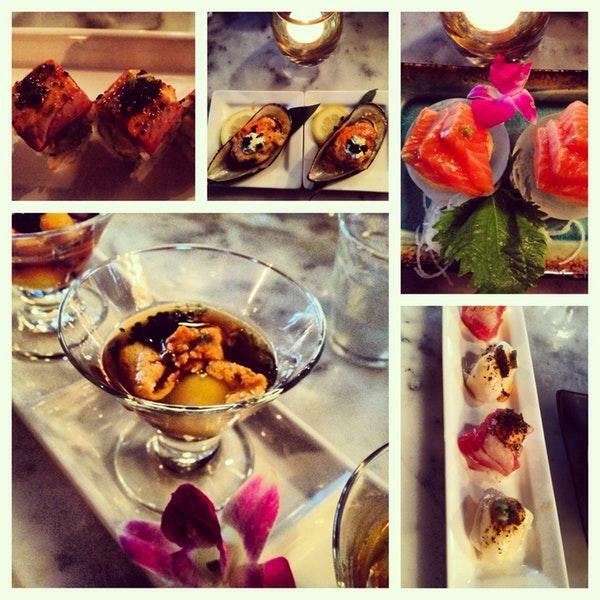 Great for a date-night or a girls night, if you can score a large reservation spot.